Former Defense Secretary Robert Gates is defending his criticism of Vice President Joe Biden's record on national security. Gates writes in his new book, "Duty: Memoirs of a Secretary at War," that Biden was "wrong on nearly every major foreign policy and national security issue over the past four decades." Chinese President Xi Jinping shake hands with Vice President Joe Biden inside the Great Hall of the People on December 4, 2013 in Beijing, China. The United States has "deep concerns" over China's newly declared East China Sea air defense zone, Vice President Joe Biden privately told Chinese President Xi Jinping during his visit to Beijing on Wednesday, according to a pool report citing senior administration officials traveling with the delegation. 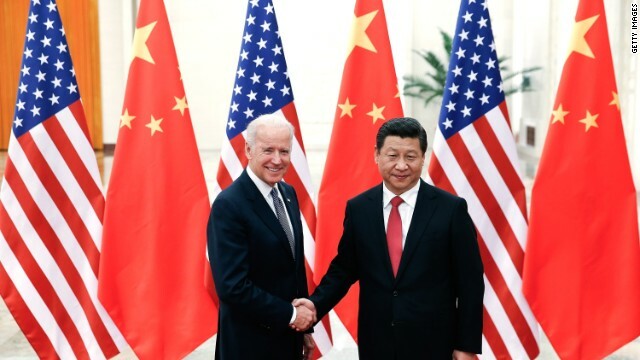 According to the pool account of a background briefing by the officials, Biden also told Xi that the United States doesn't recognize the zone - which includes uninhabited islands that have been the site of tense disputes between China and Japan, both of which claim the lands for their own. "President Xi was equally clear in laying out their view of the zone and of territorials disputes in the region," one of the officials said, according to the pool report. "Ultimately, President Xi took on board what the vice president said. It's up to China, and we'll see how things will unfold in the coming days and weeks." Biden had assured Japanese leaders on Tuesday that he would raise the issue with Xi, but it was not mentioned publicly by either leader. In a sign the White House is scrambling to keep President Obama's defense secretary nominee afloat in the confirmation process, Vice President Joe Biden is making calls to Republican senators about former Sen. Chuck Hagel, according to a senior Democratic source. Read the letter obtained from a Democratic official here. The three GOP senators–Sens. 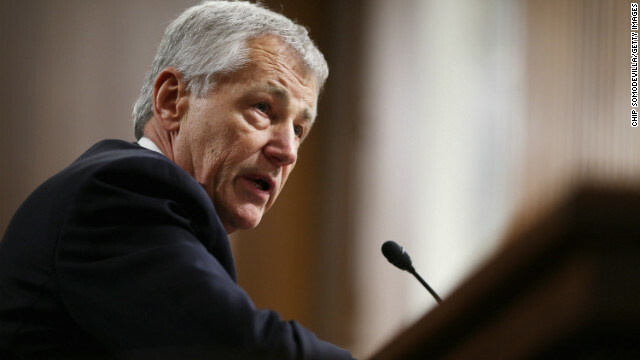 Lindsey Graham, John McCain and Kelly Ayotte–-had demanded answers about the attack in a letter Tuesday to the Obama administration before committing to vote on Hagel's nomination. Graham had publicly stated that he was specifically asking whether Obama called Libyan officials on the night of the attack against the consulate in Benghazi, which left four Americans dead. Foreign policy will get increased attention in the two debates left between President Barack Obama and his Republican challenger, Mitt Romney, with the final debate set to be entirely devoted to the subject. The slugfest between the vice presidential candidates highlighted the toughest challenge for the Republican ticket, namely how to differentiate from Obama administration policies. 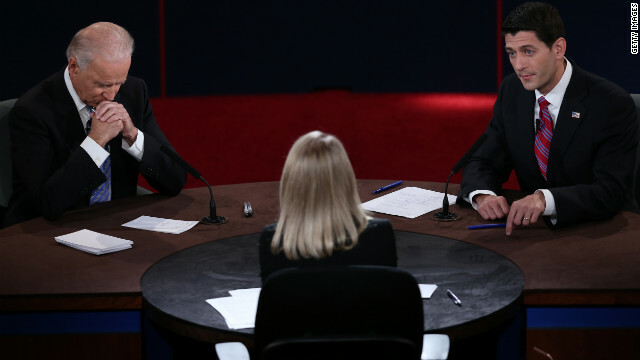 The vice presidential debate left a number of questions unanswered about how each side distinguishes itself when it comes to national security. Here's a look at a few of those issues. Vice President Joe Biden and Rep. Paul Ryan, the man who wants his job, exchanged fire regarding national security in their only debate before Election Day. They challenged each other's facts and claims and offered starkly different visions for the direction of the country. CNN conducted fact checks on each politician’s assertions. CNN Fact Check: What about the security in Benghazi? The September attack that killed four Americans at a U.S. diplomatic mission in Libya was the subject of a few claims at Thursday night's vice presidential debate at Centre College in Kentucky. U.S. Rep. Paul Ryan contended that requests for more security at the mission were denied before the attack that killed U.S. Ambassador to Libya Chris Stevens, on September 11. 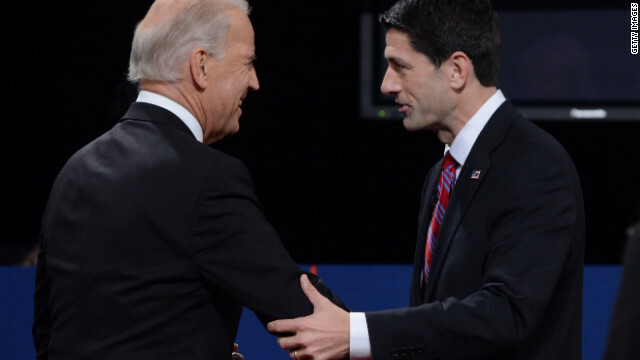 Vice President Joe Biden said Ryan is in no position to argue about diplomatic security, arguing that Ryan, in Congress, didn't provide all the embassy security funding that the Obama administration asked for. 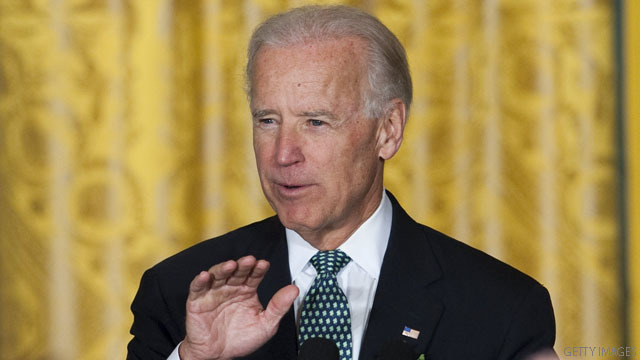 Biden also contended that the administration knew of no requests for more security at the Benghazi mission. We'll look at these claims separately. Fears of a possibly nuclear-armed Iran took center stage early in Thursday night's vice presidential debate between incumbent Democrat Joe Biden and his Republican challenger, Paul Ryan. The Wisconsin congressman said Iran's progress has sped along "because this administration has no credibility on this issue." Biden hit back by criticizing what he called "bluster" and "loose talk" about the issue, saying international sanctions are crippling the Iranian economy and that U.S. and Israeli officials believe Iran is "a good way away" from getting the bomb. We’ll look at the facts. 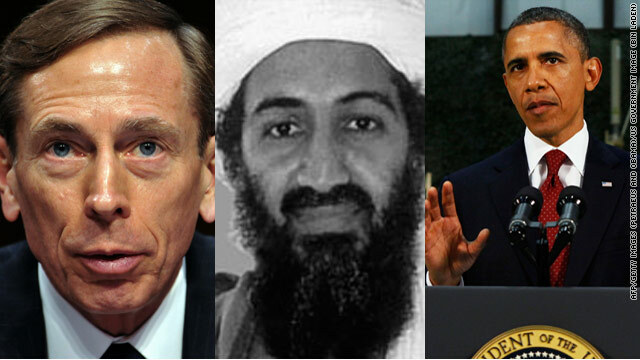 Osama bin Laden ordered suicide squads to be created in Pakistan and Afghanistan for the sole reason of tracking down President Obama and Gen. David Petraeus, who was then the commander of NATO forces in Afghanistan, according to a letter written by bin Laden in May of 2010. The letter, released by West Point's Combating Terrorism Center, published some of the documents captured in the bin Laden raid last May. A review of the letters released publicly Thursday offer insight into the top leader's thinking and planning as he remained hidden from global view but still tried to have a hand in directing his organization, al Qaeda. Vice President Joe Biden will take direct aim at presumptive GOP presidential nominee Mitt Romney in a speech on foreign policy Thursday, according to prepared remarks released by the president's re-election campaign. "Governor Romney's national security policy would return us to the past we have worked so hard to move beyond," Biden will say in a speech at New York University. The vice president is expected to draw a sharp contrast between the president and Romney over involvements abroad and the fight against terrorism. "If you are looking for a bumper sticker to sum up how President Obama has handled what we inherited, it's pretty simple: Osama bin Laden is dead and General Motors is alive," Biden will say, repeating a line he's used in recent speeches. As Security Clearance's Jamie Crawford noted on Monday, as the Republican candidate transitions from the long primary slog into the general election battle, his effort to cut down Obama on foreign policy and national security will sharpen. Naivety, appeasement, apologist and a menu of other unflattering descriptions are likely to be emanating from Romney's attack machine trying to cut down the president's perceived advantage on foreign policy. The president and his campaign team will be doing their best to ensure that advantage is maintained. Secretary of State Hillary Clinton hit back Sunday against Mitt Romney's comments this week that Russia is America's main "geopolitical foe." Labeling Romney's words as "dated, "Clinton said in an interview with CNN there were more pressing matters of concern in global affairs. "I think it's somewhat dated to be looking backwards instead of being realistic about where we agree, where we don't agree, "Clinton told CNN foreign affairs correspondent Jill Dougherty.